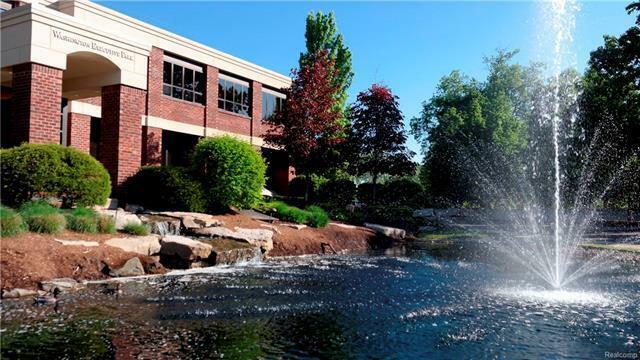 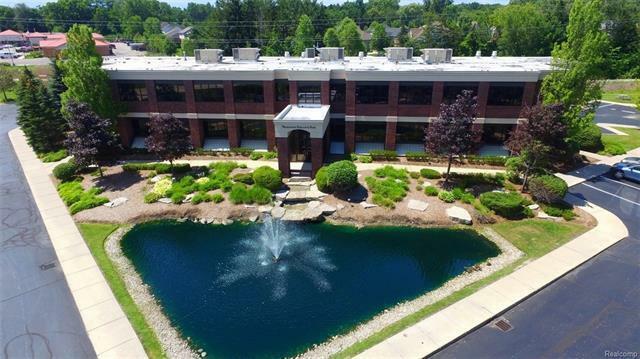 This Class A office building offers first class finishes throughout. 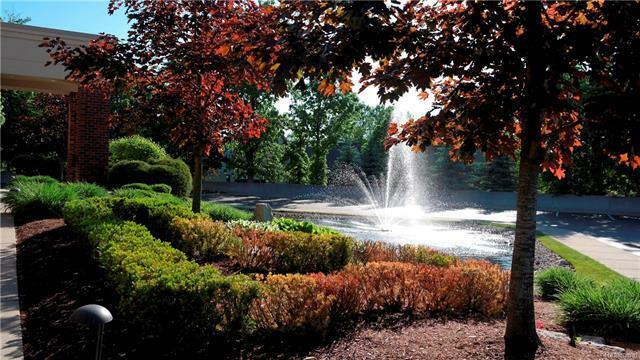 Prominently located on the north side of 26 Mile Road between M-53 and Stoney Creek Metro Park. 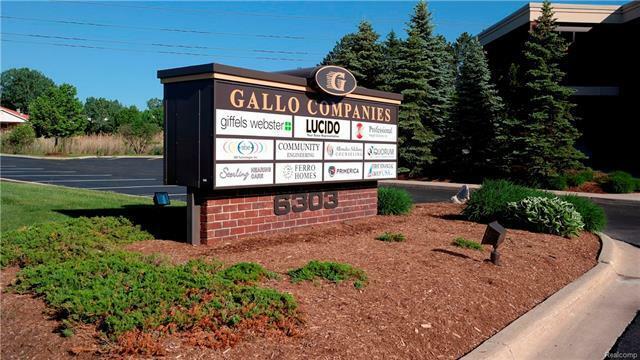 Executive suites are move-in ready from individual offices to multi-office operations which are ideal for small professional firms..
Legal Description T4n R12e Sec 33 Comm At Sw Cor Sec 33; Th N89*57'13E 256.15 Ft; Th S89*48'30E 599.12 Ft; Th Nely 128.46 Ft Alg E Sideline G.T.R.